Home-sharing service Airbnb is famously passionate about design. But until now they did not have a tablet app. The cofounders Brian Chesky and Joe Gebbia, did not want to rush into it. David Chang, Momofuku founder, was sick of sub-par takeout, so he set about creating ‘Maples’ to deliver restaurant-quality food to your home or office. Since its 28 April launch, it has been in the testing phase of development. 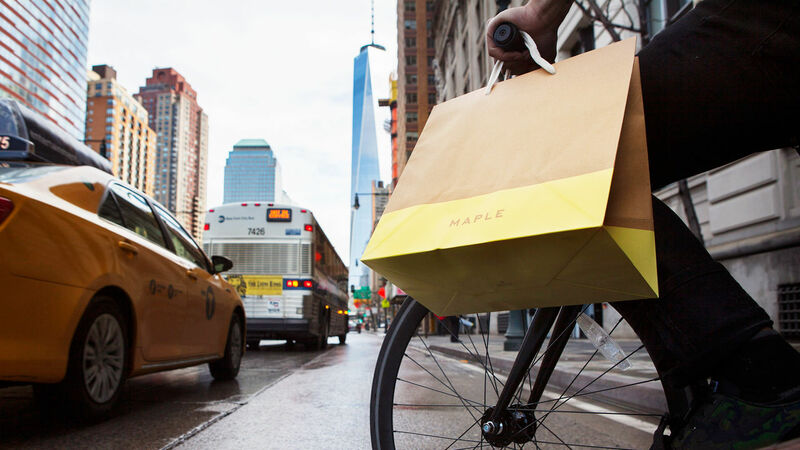 The complication comes from the fact that unlike other apps and food delivery services, Maples controls the entire process—from order to delivery. So David and his team have had to create food that can withstand the Manhattan bike commute and still arrive in one piece. The brand identity is an important touch point as the carry bags will be visible across the city. This will be one to watch. Oma’s Pop Up—this idea has so many benefits! 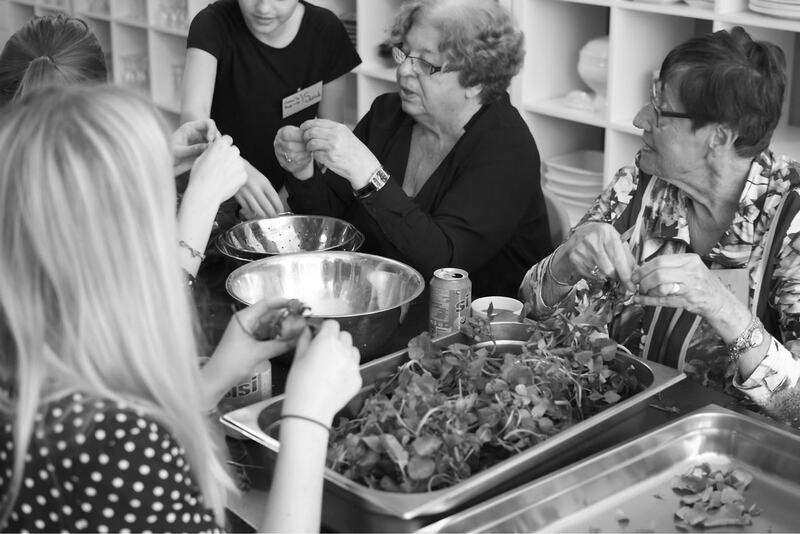 Oma’s Pop Up is a pop-up restaurant in Rotterdam where lonesome seniors are preparing typical traditional Dutch dishes for guests. This means a day of fun for the seniors and for guests, as well as ensuring those traditional recipes are passed on to others. Win Win Win! The customer experience starts and ends with the car park experience! 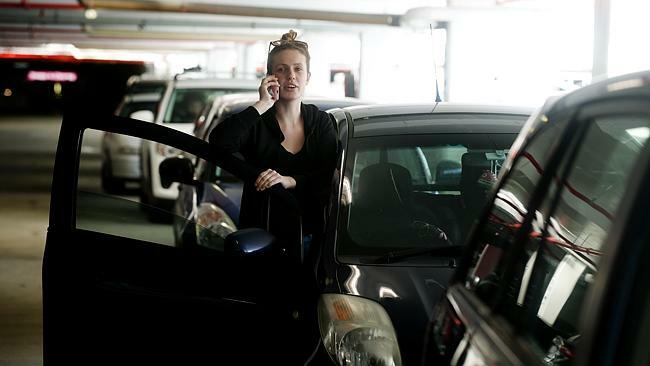 Indooroopilly Shopping Centre car parking disaster is in the news again. On the weekend it took two hours for some customers to exit the car park. 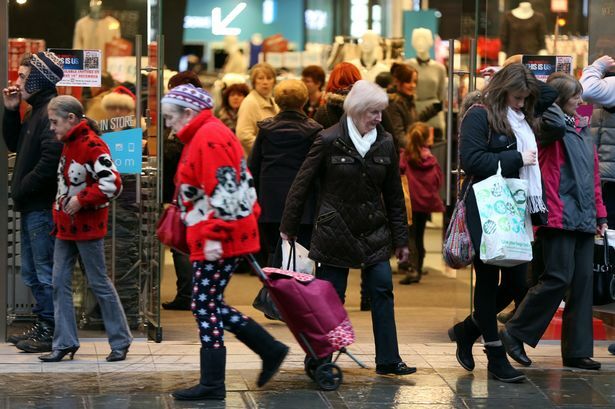 Developers and centre management forget that the customer experience starts and ends with the car park experience—it is not all about the stores. More signs and more security staff may help in the short-term, but this problem needs long-term strategies—strategies that consider and include the customer’s perspective. Observing, following, and plotting customer’s journeys throughout the centre is the only way to achieve long-term solutions. Waiting for the restaurant tab, was the motivation for Andrew Cove to establish ‘Cover’. 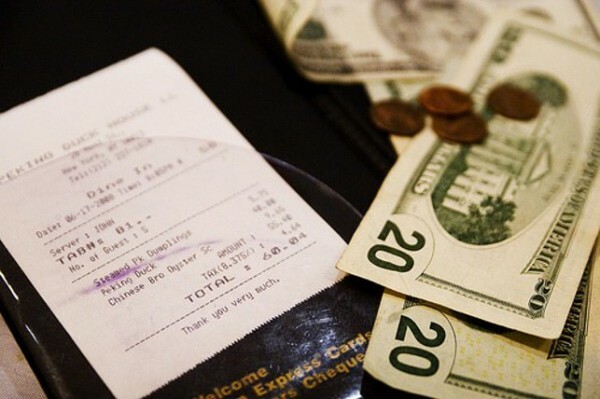 Cover is an app that lets you pay your tab automatically with a credit card as you leave a restaurant. Over 300 restaurants have signed up for the service, and Cover has raised $7 million in funding. Another example where ‘customer pain points’ from one sector can inspire innovation in other unrelated sectors. Now your bike seat is a fashion item! 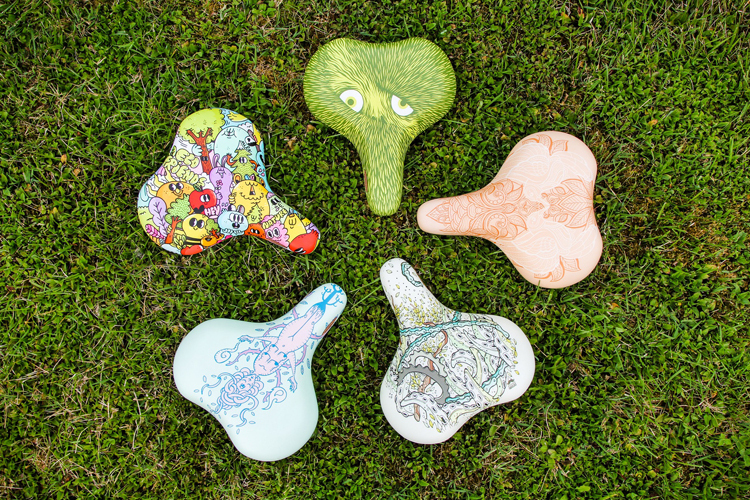 Italian manufacturer Selle Royal enlists designers and illustrators for limited-edition bicycle seats. These are beautiful enough to hang in an art gallery! 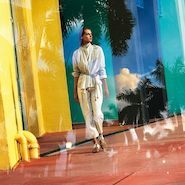 Hermes, Gucci, Dior et al understand that every brand needs to evolve and adapt with the times. 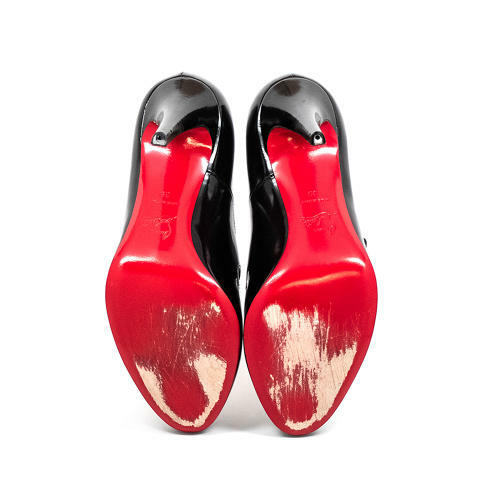 And rather than leave their heritage behind, they are embracing it and using it to inspire the brand’s future. 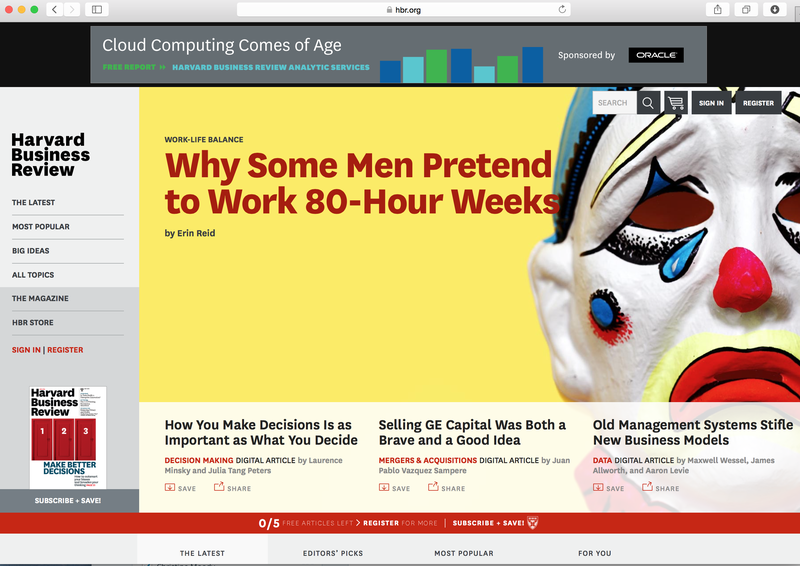 If an 80-year-old company can innovate, why can’t yours? This 80-year-old Park Avenue institution went digital in 80 days.